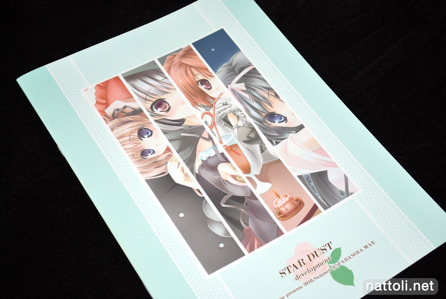 Star Dust -development- is B5-sized and staple-bound, with 16-pages and ten illustration when counting the covers. 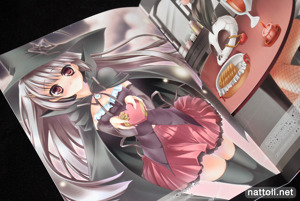 Though it's on the lean side, the illustrations are very detailed and complete with backgrounds. 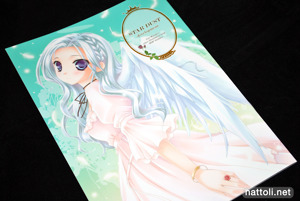 Star Dust -development- is a nice collection overall, though I think I'll just wait for something more substantial from this artist rather than continuing to purchase her doujins. 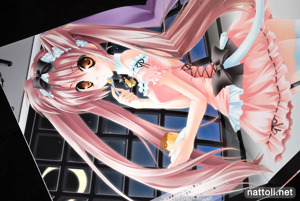 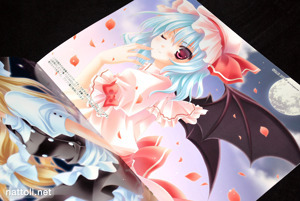 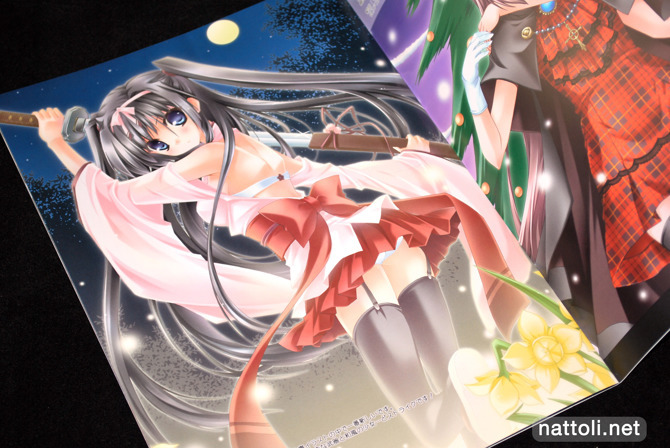 Minase Lin is definitely due an art book at this point! 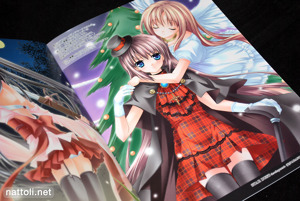 Looks pretty nice for a short book, good find!